Experience what makes Alpha Logic Dubai’s premiere GT-R shop. Quality work meets quality parts. 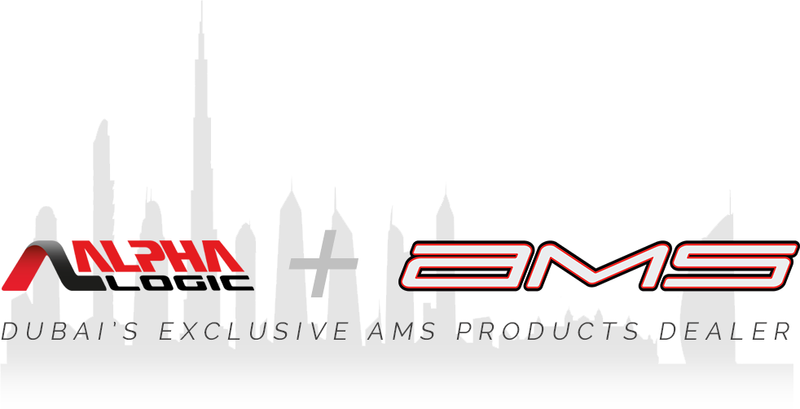 Alpha Logic is proud to be Dubai’s exclusive AMS products dealer. Our partnership with AMS means you get the highest quality products combined with the most knowledgable staff.